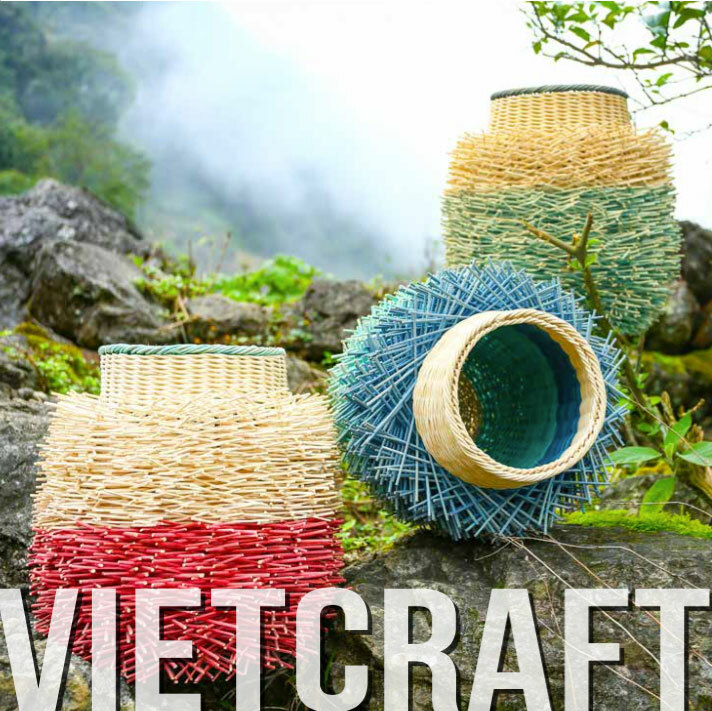 Headquartered in Hanoi, the Capital of the Socialist Republic of Vietnam, Vietnam Handicraft Exporters Association (VIETCRAFT) is the representative organization of all handicraft, home décor, home textile and gift manufacturers and exporters in Vietnam. It is the leading organization to provide business services to its network of membership and VIETCRAFT is also the gateway for importers worldwide to do business with handicraft, home décor, and home textile and gift articles in Vietnam. To be a leading organization working for the sustainable development of handicrafts, home décor, home textile and gift export in Vietnam. To improve our members’ competitive capability and business e ectiveness by enhancing global opportunities for exporters and importers interaction; offering services that contribute to bo om-line success; and fostering networking within the handicraft, home décor, home textile and gift industry. Vietnam Handicraft Exporters Association is dedicated to rigorous standards of excellence with a commitment to learning and working in partnership with all stakeholders in the value chain of handicraft business. We strive to be open and equitable in all our work and mindful of mutual bene ts and social responsibilities. People are our most important resource; therefore all VIETCRAFT’s members are highly qualified in their field of expertise. The three principles of VIETCRAFT personnel are to provide professional standards, establish and maintain quality control and insure knowledge transfer.